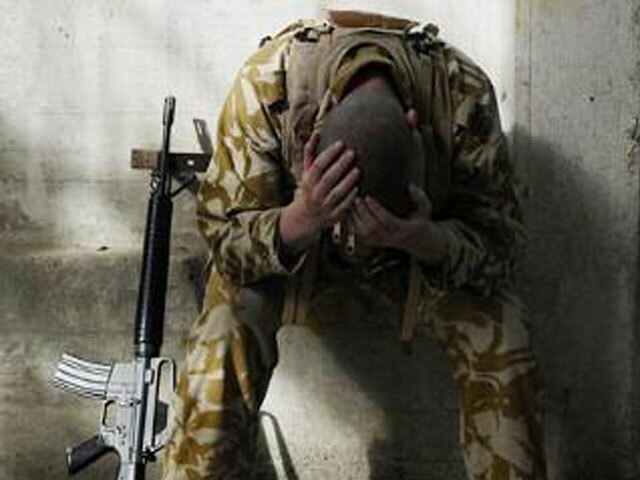 In the United States, post traumatic stress disorder (PTSD) is diagnosed in approximately 5.2 million people annually, and these people suffer a wide range of symptoms. A comprehensive literature search on PTSD and cannabis covering the period January 1, 1995, to October 1, 2014 was conducted. 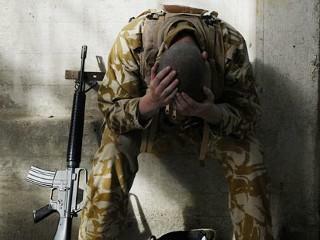 While further research into cannabinoid treatment effects on PTSD symptoms is required, the evaluated evidence indicates that substantial numbers of military veterans with PTSD use cannabis or derivative products to control PTSD symptoms, with some patients reporting benefits in terms of reduced anxiety and insomnia and improved coping ability.